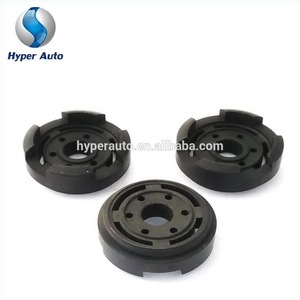 Ningbo Jiangbei Hyper Auto Co., Ltd.
3.Teflon coated bushing reduces wear. 5:Hard chromed piston rod reduces wear. 6;Teflon coated bushing reduces wear. Function: Our JC shocks are designed to meet or exceed original equipment specifications with its custom tuned valving and gas charging to help overcome harsh road conditions. 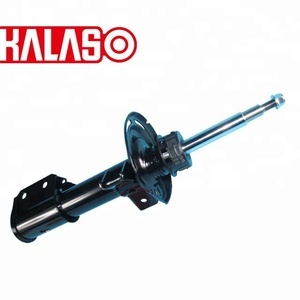 Advantages: Functions: High-Pressure Nitrogen Gas: Quicker response with reduced fade Super-finished chromed Piston Rod: Provides superior corrosion resistance, performance and products life. M Tubing: Reduces internal wear fro longer product life Sintered Iron Piston: Durability and maximum shock performance. 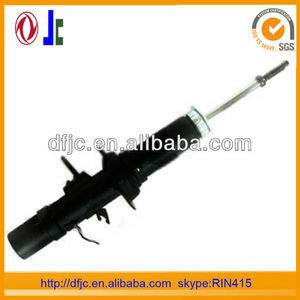 Hengshui Jinheng Auto Shock Absorber Manufacturing Co., Ltd. Extreme Quality control measures are being strictly followed to ensure the best quality assurance in the products that leave our Warehouse. 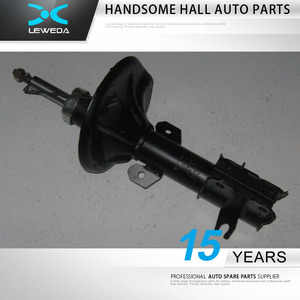 We are so sure of our quality that we guarantee all our parts against any manufacturing defect worldwide. We are always happy to hear your views and receive your assistance in matching our range and service as closely as possible to your own requirements. 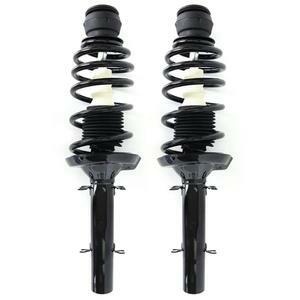 Shock absorber: A shock absorber is a mechanical device designed to smooth out or damp shock impulse, and dissipate kinetic energy. 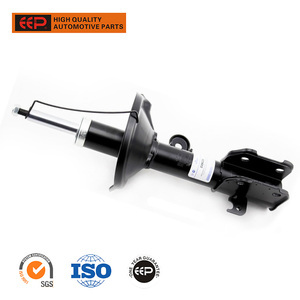 In a vehicle, shock absorbers reduce the effect of traveling over rough ground, leading to improve ride quality and vehicle handling. Reasonable price We always quote best price with good quality products to our company,for long term business retaions. 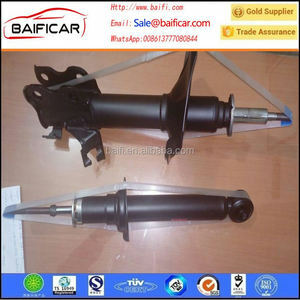 Feature: 1.OE#:48520-AE020 2.Car type:Toyota cars 3.neutral packing 4.Type:Gas-filed We can also supply other suspension parts for Volvo Audi BMW Benz Chevrolet Volkswagen . 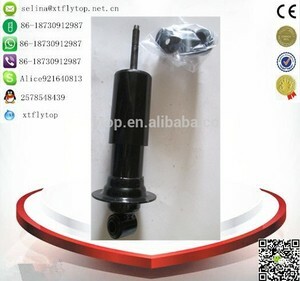 Our products are of high quality, reasonable price, all these are your ideal choice. Welcome your contact whenever you are interested in. 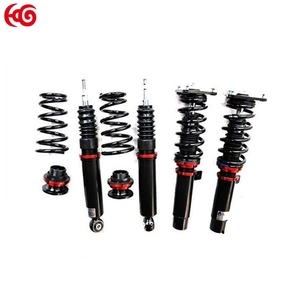 Test Machine Any Shock Absorber Must Be Tested Then Delivery The Well Goods To Our Clients. Q2. What is your terms of payment9 A: T/T 30% as deposit, and 70% before delivery. The specific delivery time depends on the items and the quantity of your order. 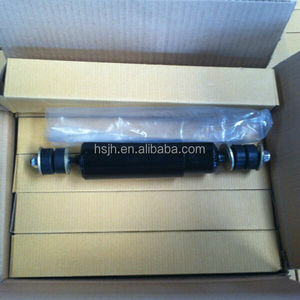 or shock absorber drawing or sample provided. Good oil seal, no oil leakage d. 5. Warranty: Contact us for exchange if problems within one year.